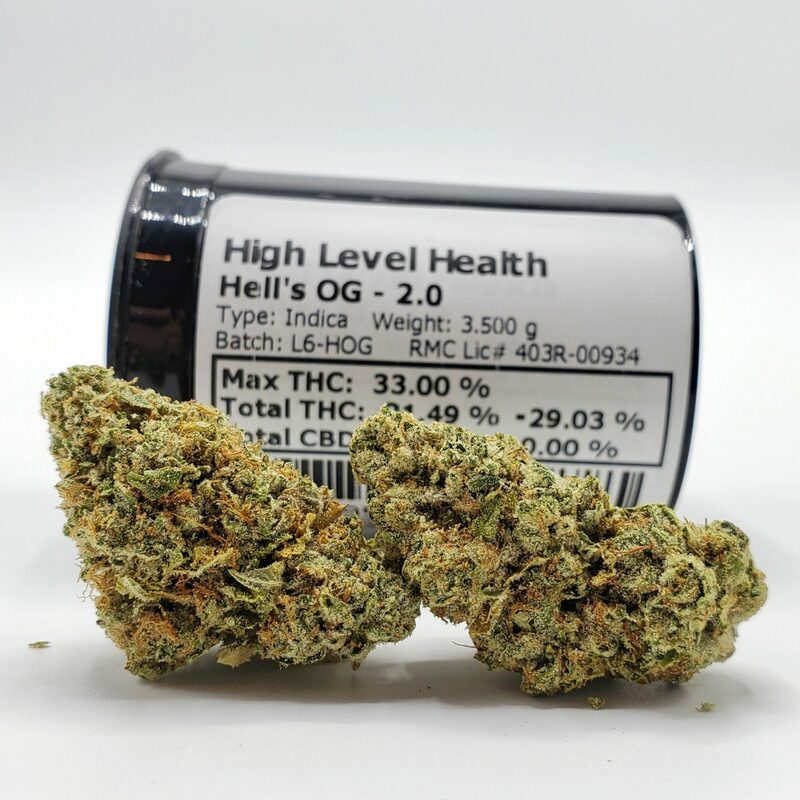 Description: Hell’s OG has a strong Indica dominant high. It is a therapeutic strain that is great for lifting stress from both the body and mind. It is helpful for sleep, sore muscles, and those dealing with past trauma.